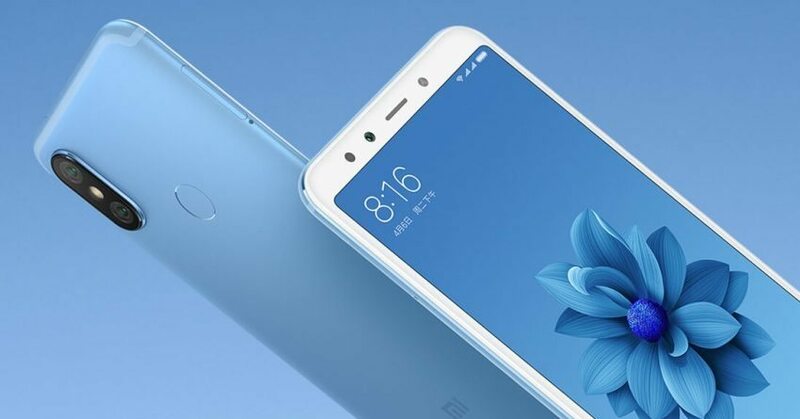 Xiaomi Mi 6X was recently unveiled in the international market. Carrying 5.99 inch full HD+ display, this model comes without a notch like most phones from other brands. They are using Octa Core Snapdragon 660 processor with Adreno 512 GPU for best ever performance in the mid spec device. The phone costs 1599 yuan in China (approx INR 16,900) for the 4GB variant with 64GB internal storage. 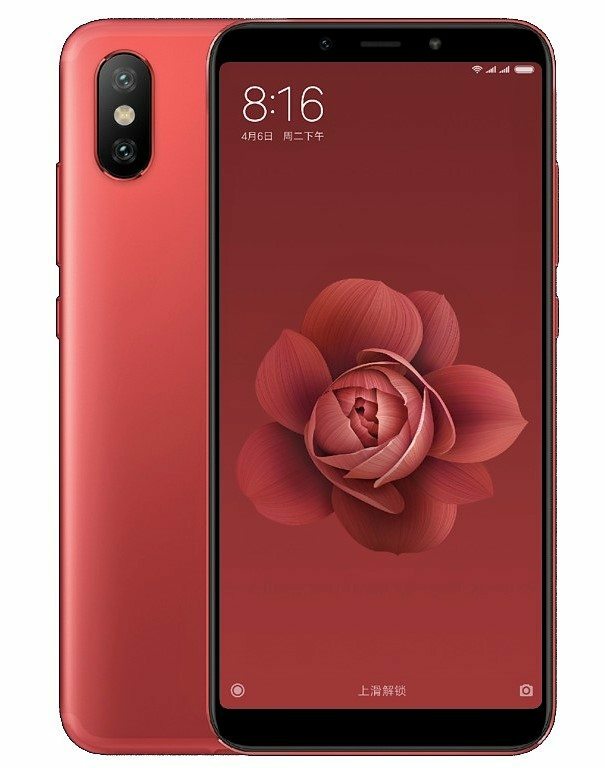 On the other hand, 6GB RAM with 64GB internal storage is available for 1799 yuan (INR 19,000 approx) while 6GB/128GB is placed even higher at 1999 yuan (INR 21,100 approx). Mi 6X comes with 12MP primary rear camera with 20MP secondary unit. Front side offer 20MP unit with sof LED flash. Connectivity is offered through USB Type-C connector while fingerprint sensor comes as standard on all variants. It weighs 166 grams and packs itself in slim 7.3mm casing. 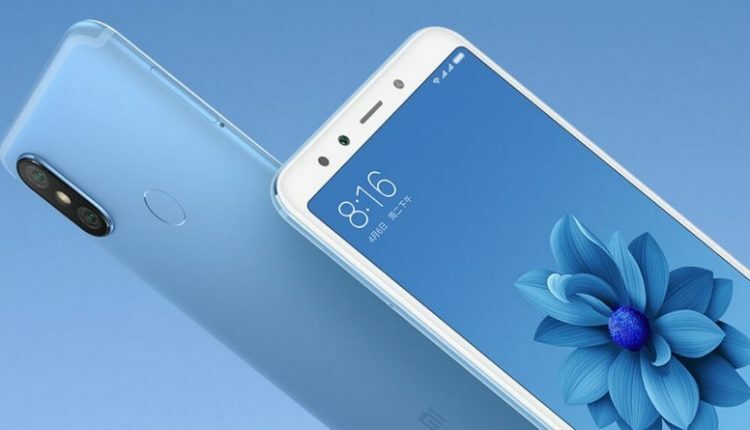 Xiaomi offers 3010 mAh battery with quick charge option on Mi 6X. Buyers in China can get their hands on Black, Blue, Gold, Rose Gold and Red shade. Xiaomi Mi 6X offers hybrid dual SIM and runs on Android 8.1 Oreo out of the box. Expandable storage through microSD is limited to 128GB.